Bike the Dyke, walk the dog, or relax and go for a swim! This super family & pet friendly complex has it all. Just steps to Manoah Steves Elementary and short w alk to the West Dyke, Garry Point Park and Steveston Village. 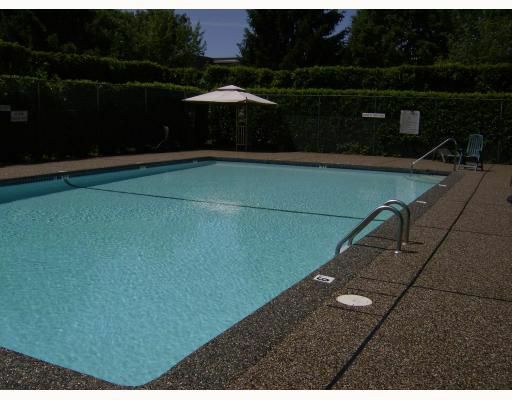 This bright & spacious 3 bdrm & Den townhome has a huge 20 x 12 ft private, fenced deck/yard. This gated complex is secure for children and pets. Outdoor Pool & Playground in the private courtyard. Covered Carport at your front door! Square footage on main includes de ck and parking. If you need space for your growing family, this is the one!